I am a qualified acupuncturist and tuina practitioner, practicing traditional Chinese medicine in Wellington, Mana, Kapiti Coast, New Zealand. Providing high-quality services, I will work with you to optimize your emotional and physical health. Combining ancient wisdom with recent research, I use a variety of applications including traditional tongue and pulse diagnosis, to facilitate smooth internal communication between organs, spirit, and mind. I am passionate about empowering people and specialized in treating mental health conditions, always in a safe and supportive environment. Treatments are designed to suit your age, medical history, constitution, diet, and lifestyle. Together, we create a treatment plan that can alleviate pain, increase the range of movement, raise awareness, guide you towards superior health and help prevention of illness. 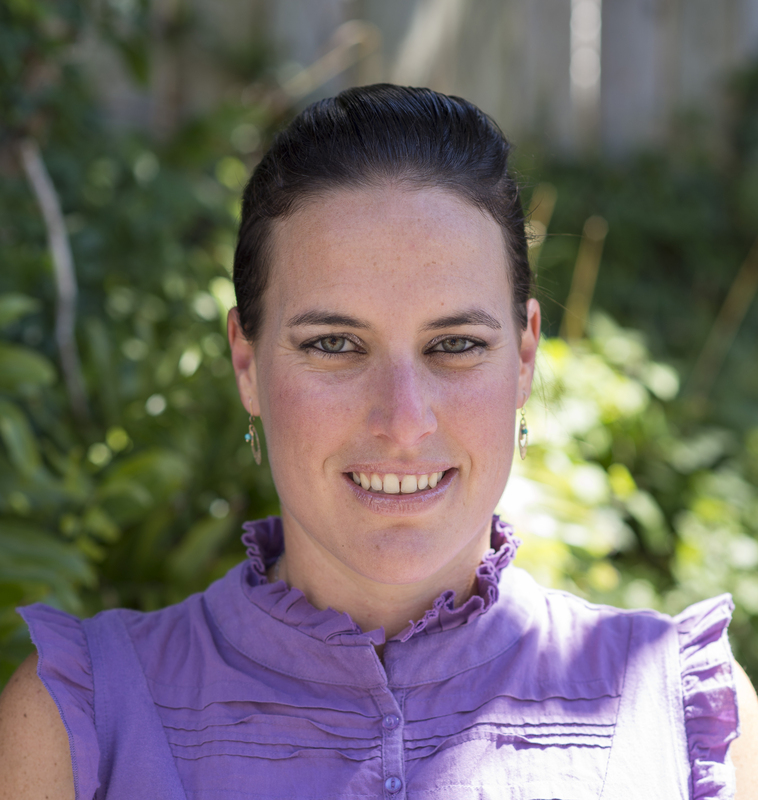 Member of Acupuncture NZ, Fertility association, delegate of Acupuncture Mental Health (AMH) in Kapiti coast and ACC provider. Please visit my Services page to secure your appointment. Great website Zohar! Good to see all those pics. I had a great massage at Island Bay Fair. You really got into those tight tense knots. in fact it was the best massage i’ve had in 15 years i think. Thank you!